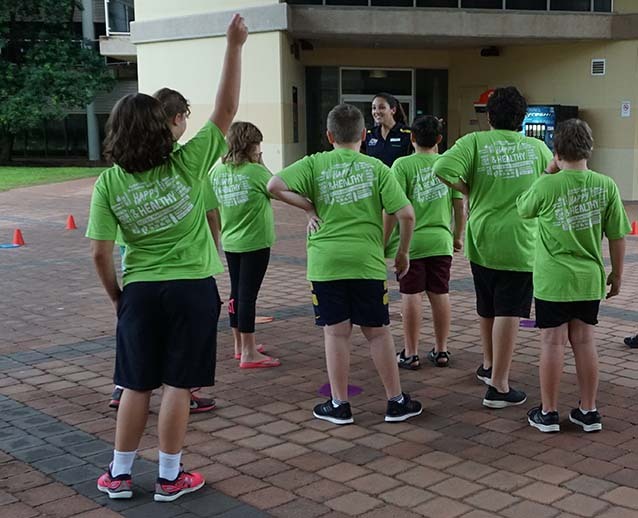 The Healthy Territory Kids is an 9 week healthy lifestyle program for children aged 7 to 13 years who are above a healthy weight. It is delivered by Healthy Living NT through funding from the NT Department of Health and is run by trained professionals. Sessions are 2 hours long and held after school, once a week during school terms. A Healthy Territory Kids brochure and poster is available to download or print. The Healthy Territory Kids program is highly effective in supporting healthy lifestyle changes for children and their families. Healthy Territory Kids originates from the Mind, Exercise, Nutrition… Do it! – MEND program which was designed and developed by health professionals in the United Kingdom before being modified to comply with Australian policies and guidelines. 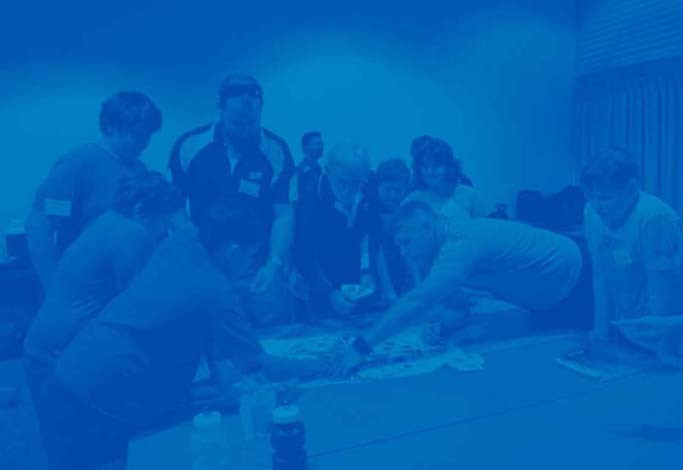 The Better Health Company designed and developed the original program for Australian communities and continues to facilitate program implementation across Australia and New Zealand. Better Health Company works with a diverse range of partners and stakeholders from children and families through to State and Federal Government, to enable effective programs, training and resources to be implemented in local communities. The Term 1 program has commenced in Darwin and will commence Term 2 in Palmerston and Term 3 in Alice Springs. A progressive roll-out during will occur next year to Katherine, Tennant Creek and Nhulunbuy. We are currently in the process of finalising dates, times and locations. Each session is divided into two components which last an hour respectively. Activities include interactive discussions about nutrition and healthy choices, how to read food labels, portion sizes, self-esteem and other topics. Fun game based activities and games designed to get the children interested in being physically active. During this component, while the children exercise, parents or carers have a group-based discussion with the theory leader on topics that concern their child and family’s health. You do not need a doctor’s referral if your child has no existing medical conditions that may impact his/her ability to participate in this program. Families can self-refer via the online registration. Referrals are also accepted from health professionals and organisations with parent/carer consent. If your child has any medical conditions that may affect their ability to participate in the program you need to seek guidance from your child’s doctor. You will be required to complete a medical questionnaire at the start of the program to inform the program leaders of any existing medical conditions of your child. The program is free for eligible Northern Territory families to participate. It is funded by the NT Department of Health. Siblings may participate in the program but it is dependent on the size of the group and venue. Please note that any resources handed out as part of the program will only be for children who meet the criteria and are registered for the program. Please discuss this with the team when they contact you. You will receive a phone call from the Healthy Territory Kids team to confirm your registration and provide you with the program details. If you are eligible and choose to proceed, you will be booked into a program that is convenient to you and be provided with a letter or email confirming the details. Is Healthy Territory Kids a diet? Healthy Territory Kids is not a diet, it’s a fun program that encourages children and their families to become fitter, healthier and happier. improve their fitness and raise their self-esteem. 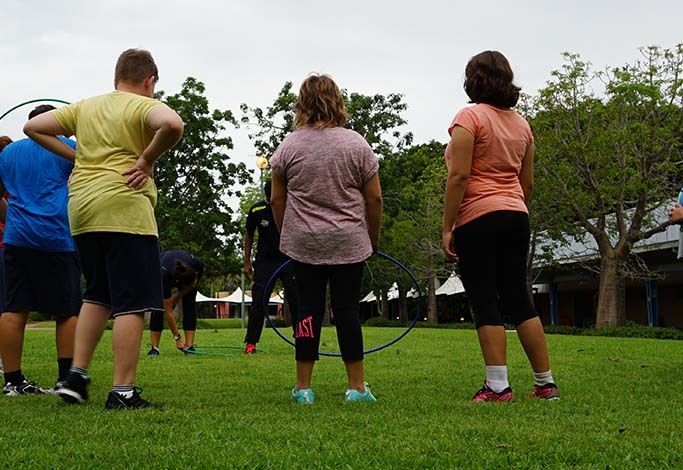 The program has been fully adapted to meet all current Australian guidelines and meets National Health and Medical Research Council recommendations for the Management of Overweight and Obesity in Children.